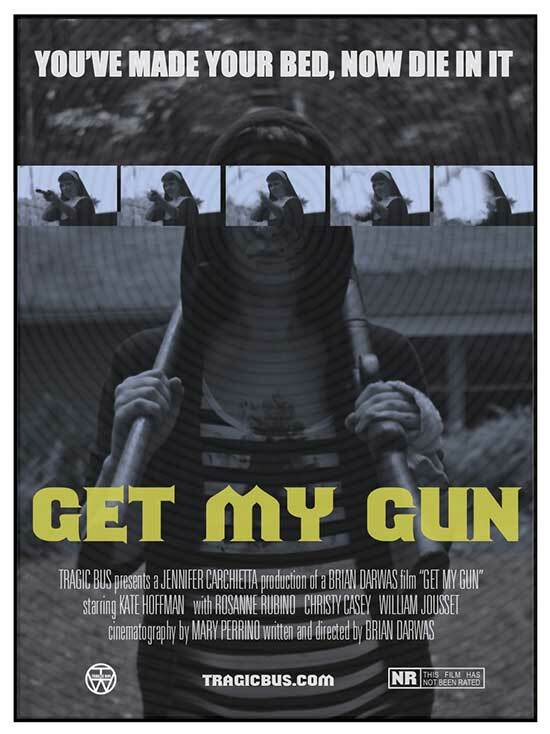 Written and directed by Brian Darwas, ‘GET MY GUN is a grindhouse gem that tells a grueling tale of female empowerment, and doesn’t hold back’. ~ Daniel Kurland (Bloody Disgusting). Synopsis: Cleaning hotel rooms is how Amanda (a fearless Kate Hoffman) makes ends meet, but one day, she enters the wrong room. Brutally attacked, Amanda is left both emotionally shattered and pregnant. 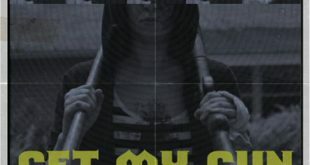 Looking to forge ahead, the resilient young woman must to tap into her basest survival instincts when a relentless stalker makes their intentions known. 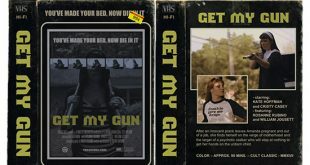 GET MY GUN is a well-thought out exploitative flick that should sit at the top of your watch list – definitely recommended. 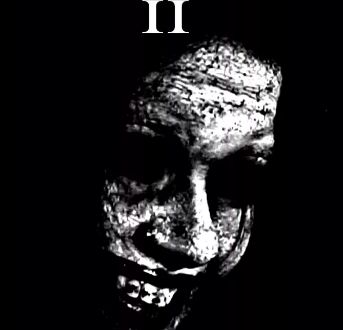 ~ Matt Boiselle (Dread Central). More dates may be announced. Head over to TragicBus.com and sign up for our mailing list if you would like to receive updates.